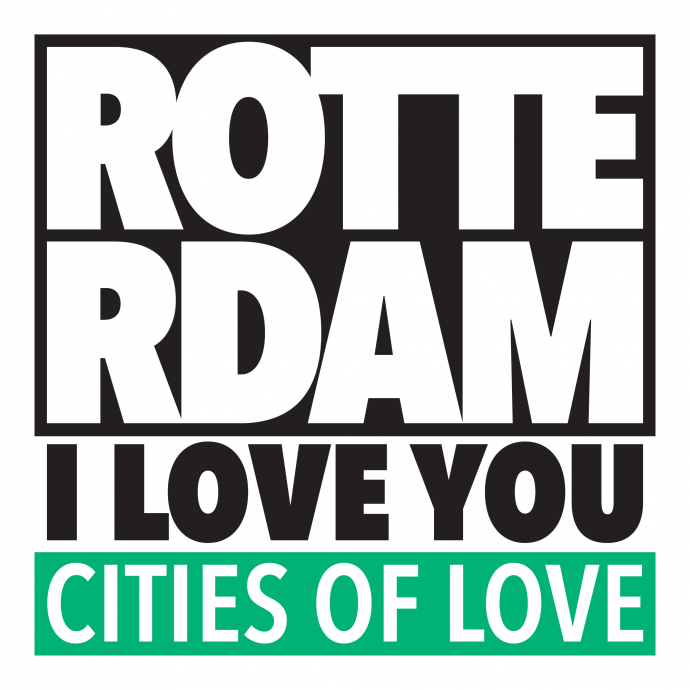 Rotterdam, I Love You is part of ‘Cities of Love’, a world-wide organization dedicated to smart and sustainable urban development. The Rotterdam, I Love You movement shows the creative and cultural sector of Rotterdam through events, videos, interviews and other media. The movement consists of a network of institutions, artists, creative entrepreneurs and companies of all shapes and sizes.